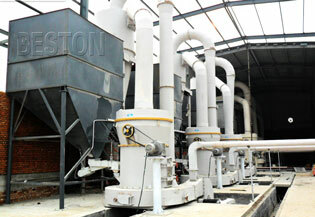 Our BMF series carbon black processing plant is a kind of micro powder producing equipment with highest technical level. It’s the combination of foreign company’s advanced technology and our own research. By our plants, the use of carbon black from tyre pyrolysis will become wider and its values will be added. For example, the carbon black after being processed by our machine can be N220, N330 or N660 which has a composite structure. This kind of carbon black not only has the high reinforcement function, but also has a wide range of general performance.It is a kind of reinforcing agent with high quality and high price, which can be used as reinforcing agent in all kinds of rubber products. So far, we have manufactured our plants in three models, BMF-10, BMF-20 and BMF-30. 1. 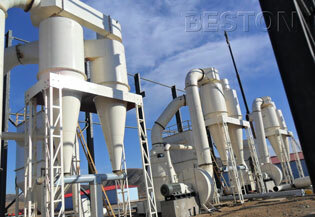 It is one kind of vertical shaft reflective crusher and there is the grading device in the crushing room. The material after being crushed will be collected by the grading device under the function of airflow. 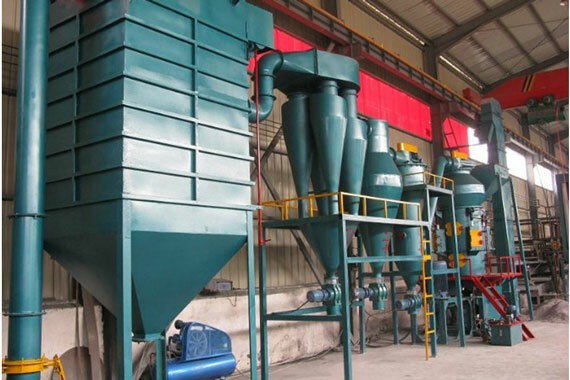 Different from the general crusher sieve, the grading devices can simultaneously complete the two processes of fine grinding and micro-powder separating , which can guarantee high efficiency in the production process. 2. It is equipped with the air flow regulating valve and stepless speed adjuster with the grading impeller. So it is no need to stop the machine to adjust the product granularity. 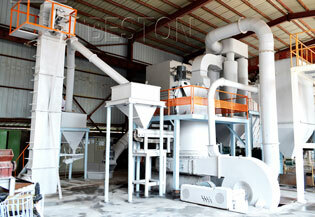 What’s more, our machine is very environment friendly because all the fine powder can be collected. 3. It has the cooling function. Therefore, it is very suitable for processing the heat-sensitive and fibrous material, and the product granularity is very uniform. 5. It adopts new imported narrow V v-belts for transmission, which has the characteristics of large transmission power, smooth running and high efficiency.